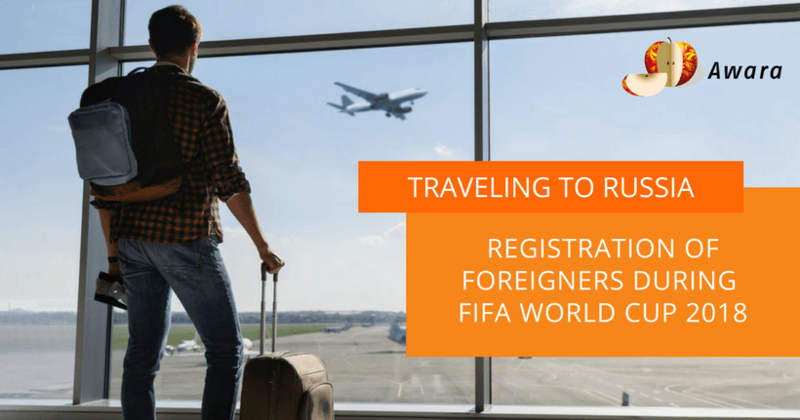 While Russia prepares for the main sport event of this summer, FIFA World Cup 2018, foreigners (including tourists, foreign employees, and other visitors) should remember about the temporary change in the migration rules. 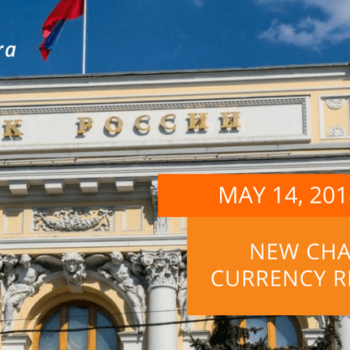 16.05.2018 UPDATED: Good news for foreigners who are planning to visit Russia during the above mentioned period: on May 12, 2018 Vladimir Putin signed a decree which eases the upcoming changes in migration registration. The text below contains the updated information. According to this regulation, all foreign visitors must be registered within 3 days (previously it would be required to register within 1 day after the date of arrival) upon entering the Russian Federation by the receiving party or foreign visitors themselves. The required documents must be submitted to multifunctional centers (previously it wasn’t possible to submit documents through multifunctional centers) or the local office of migration registration of the Russian Ministry of Internal Affairs (which will work even on weekends during the above-mentioned period). Please note that it will not be possible to submit documents through Russian post service. Foreigners who are going to stay in hotels, sanatoria, recreation centers, etc. shouldn’t face an inconvenience, as the receiving party will be responsible for the migration registration of guests (however, we recommend to check this in advance, especially if you are staying at a private host or rent an apartment). The same goes for employees who are coming to work in a Russian company – the latter is responsible for the registration procedures. The amended registration procedure affects almost all foreign citizens: tourists, foreign students, specialists working on a patent or a work permit; highly qualified specialists (HQs), business visa holders, EAEU citizens. There are few exceptions to the rules: they do not apply to the participants of the football tournament (i.e., players, referees, coaches, etc. ), as well FIFA affiliated organizations and representatives, confederations, and national football associations included in the FIFA lists. 4. Work permit / patent and receipts confirming the payment for a patent. 4. FAN ID (for all holders of football tickets for upcoming matches). Last year experience (when the similar rules were applied during The 2017 FIFA Confederations Cup) showed that it is possible to follow such requirements. 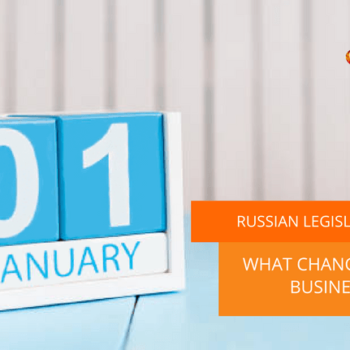 We also recommend to inform your Russian colleagues responsible for migration registration in advance about your possible business trips to Russia. Our specialists will be also glad to assist you with the matters of foreign employees’ registration in Moscow and Saint Petersburg. If you are coming to Russia to attend the football matches – here’s a helpful fan guide with information on the entry rules and useful tips which will come in handy during your trip.